Builders ALERT! 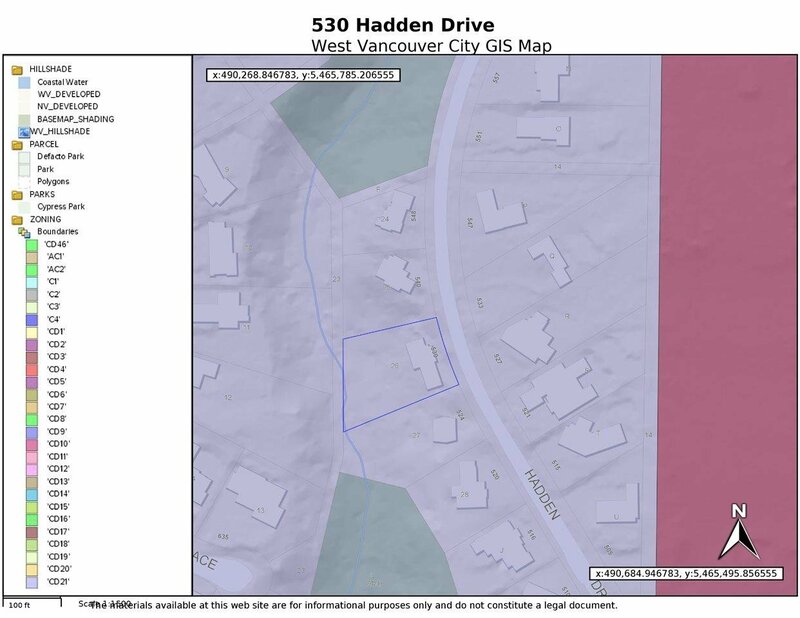 British Property in West Vancouver, this land is good for those who love the nature style leaving. 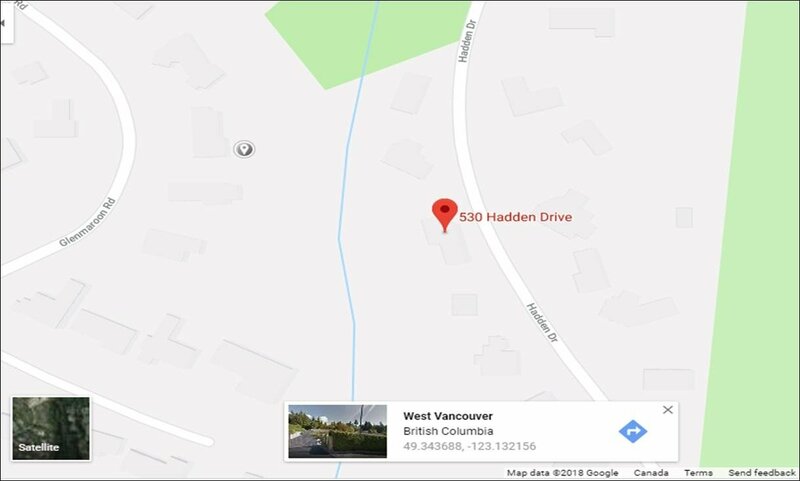 This big lot is over 25 thousand sq ft, with a wide frontage of 121 sq ft. Can build a big house up to almost 9000 sq ft. or a smaller house with a coach house. 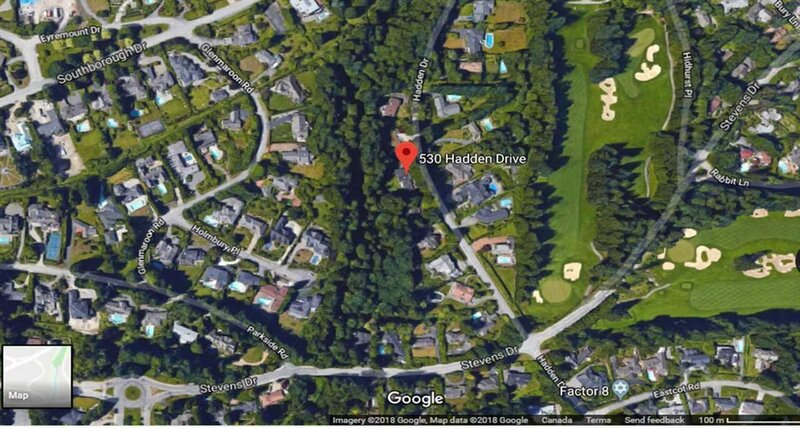 Its back onto the greenbelt, with forest like flat backyard, it's centrally located and nearby schools, shopping, golf course, recreation center, transit and easy access to highway. This property is sell "AS IS," and priced for land value only. Call today for more info; all measurements are approx.